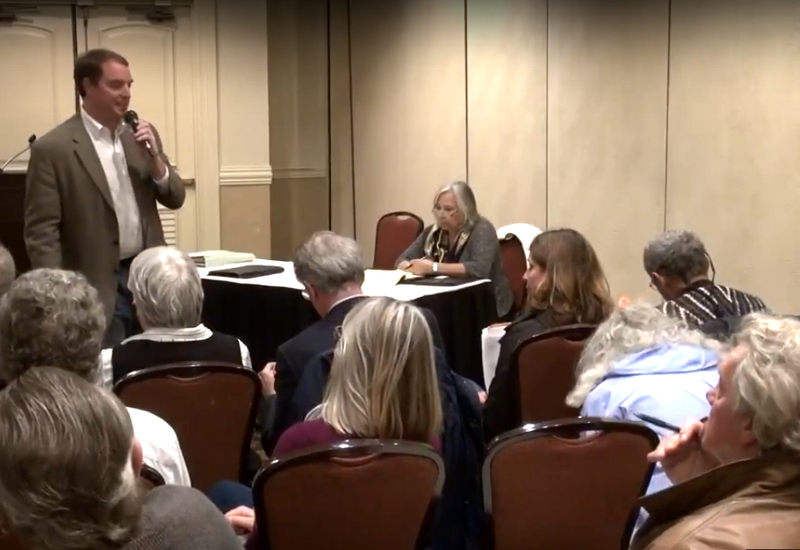 On November 15, Marin Supervisor for District 1, Damon Connolly, hosted a meeting for residents and concerned citizens regarding a Memorandum of Understanding (MOU) between the San Rafael Airport and the County. The MOU is in its draft state now while public comment is being solicited. At the meeting, the public expressed concern over ownership rights of the levees that surround the 8 feet below sea level airport, which in 2012 got San Rafael City Council approval to build a massive indoor soccer complex adjacent to the airport runway. The complex has yet to be built. The airport has sought this levee agreement since 2006. It would give them control over maintaining much of the levee system, but ownership rights and endangered species habitat cloud the issue. A presentation hosted by the Gallinas Watershed Council on May 3, 2017 by noted Ridgway’s Rail (Clapper Rail) expert Jules Evens, presents the latest research on the rail’s population at the airport vicinity as well as other major impacts threatening this federally listed endangered species. Please help save Gallinas Creek. Contributions to the Gallinas Defense Council are tax deductible to the fullest extent allowed by the IRS. The Gallinas Defense Council is a California public benefit corporation. Report on Endangered clapper rails at Gallinas Creek.